Acumen | Are You Insta-worthy? Those fashionistas with hundreds of likes and hundreds of thousands of followers didn’t happen just by chance. There are outfits that do better and worse on your favourite social media platform and ways to drive traffic and likes to your profile. Instagram is the ultimate platform for real life #tags like #iwokeuplikethis (let’s face it, you didn’t), #whatIwore (again planned down to a t) and #ootd (in case you didn’t know, it stands for: Outfit Of The Day). Also, FYI, those “natural shots” are never completely natural. 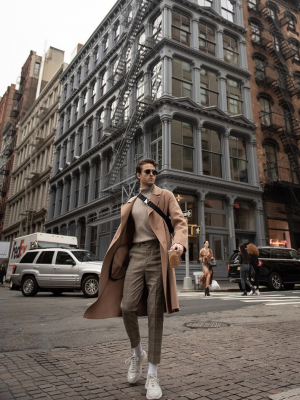 Here we round up our tips for the most insta-worthy outfits and who to follow for the ultimate inspiration. 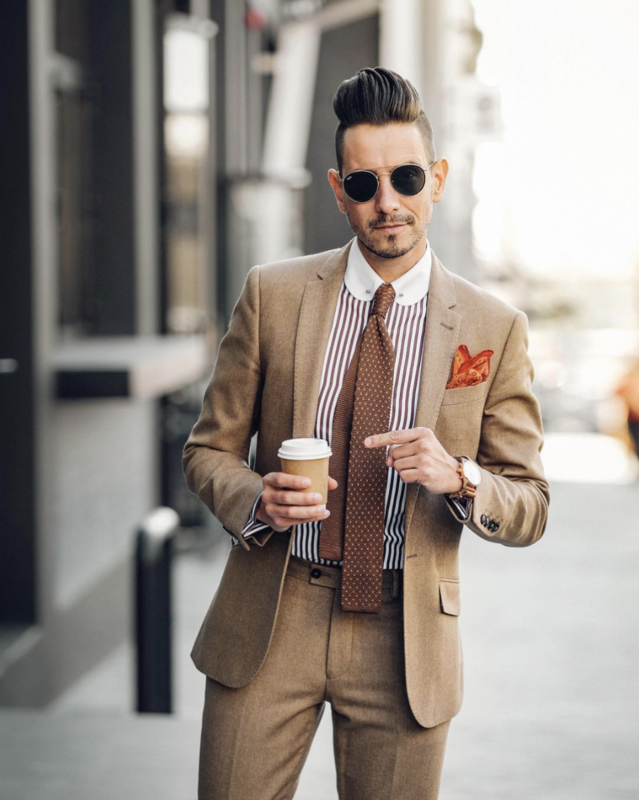 - Statement accessories: Give your followers something to look at – that statement necklace or a tie and pocket square… these are the unique elements that make you (and your profile) stand out. Also, your favourite sunglasses will be sure to be a crowd favourite. -Know your pose: Check out your favourite Instagram profiles and chances are they know their features – their best side, how to smile (or pout), cross legs, straight-on or side profile. Work out your best angle and then work it. -Zoom in: It’s not always about the whole look in one pic; zoom in on a key part of your outfit, give a taste of your lips but not your entire face, show off your bag, your belt or shoes – fill the shot with the item of interest. - More than just clothes: It’s not enough for your outfit to be on point and that is it. You need to carry your look through to your make-up and hair. If in doubt, a bold red lip is a yes! 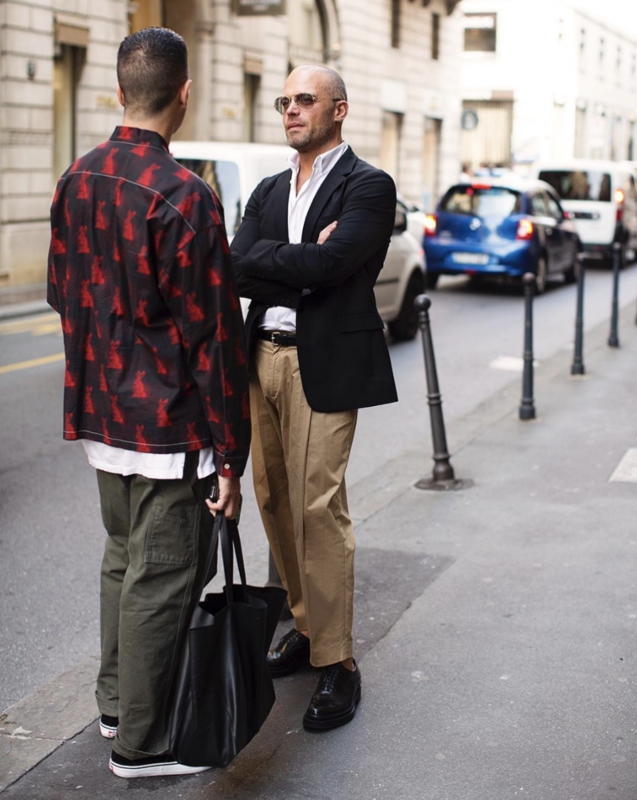 - Planning is key – planning your outfits ahead of time for each day is a sure way to get your looks spot on. That way you can reuse accessories and make sure you have all the different elements that you need to look Insta-worthy. - Make sure your actual travel day outfits are comfy yet chic – a leather jacket is an easy way to achieve this, as is an all-black ensemble. Again, don’t forget your sunnies. - Exotic locations are the ultimate Instagram opportunity. Make the most of it. And we’re not talking about a tropical island or ocean views (of course those are great) but in the workplace: an interesting office setting, a cool entrance or the Slow Lounge are also great canvasses. 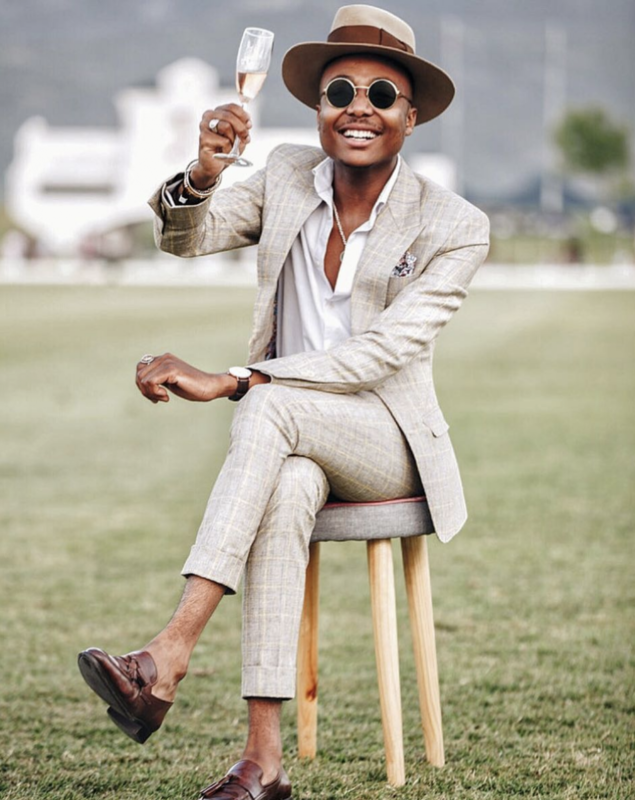 South African style blogger Sergio Ines has got it right when it comes documenting this “daily dapperness”. 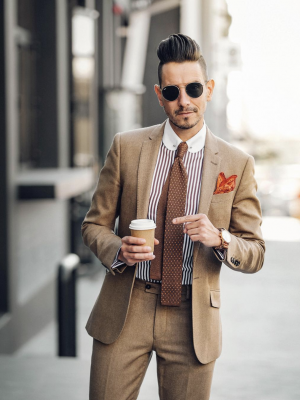 His ultra-cool work style has us super jealous, and attention to detail shines through on every post. Get ready to be inspired, and up your budget once you have had a look. 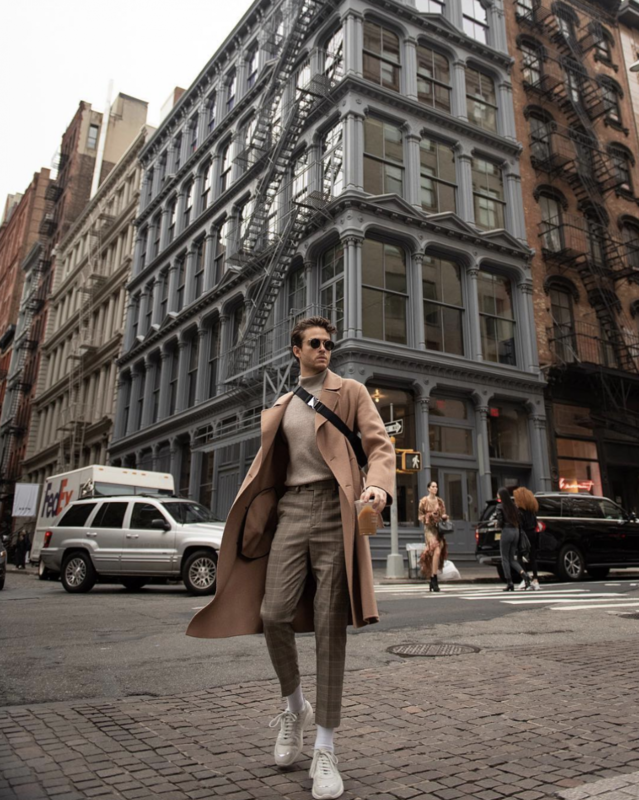 We can’t get over this guys looks as he shoots and models his way through life and exotic locations – with two million followers, Adam Gallagher must be doing something right. Scott Schuman starting shooting street style in 2005 and was one the bigs who made street style cool again. What’s cool about following him is that it isn’t just the same guy featured the entire time but different people all over the world. 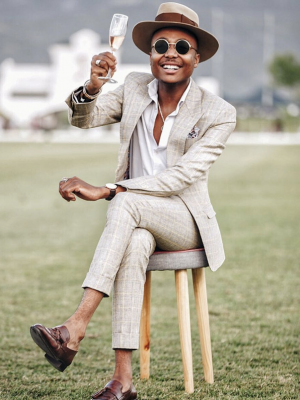 It’s no surprise that Menzi Mcunu was GQ’s best-dressed man in 2017, his “Afrocentric” “global African” look is awesome, gathering likes as he goes. Okay, okay, Giovanna Battaglia’s looks may not be realistic for us normal peeps but this Italian style icon really is the queen of Instagram. Olivia Palermo’s looks may be high-end but her grace and calmness in her pics are inspiring. I love how she often uses movement, like a spin, to create the perfect Instagram post. 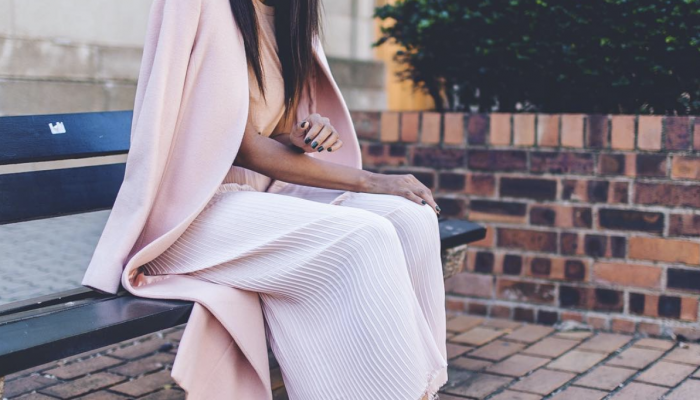 Thithi Nteta has been a South Africa street style star since Instagram hit our shores. 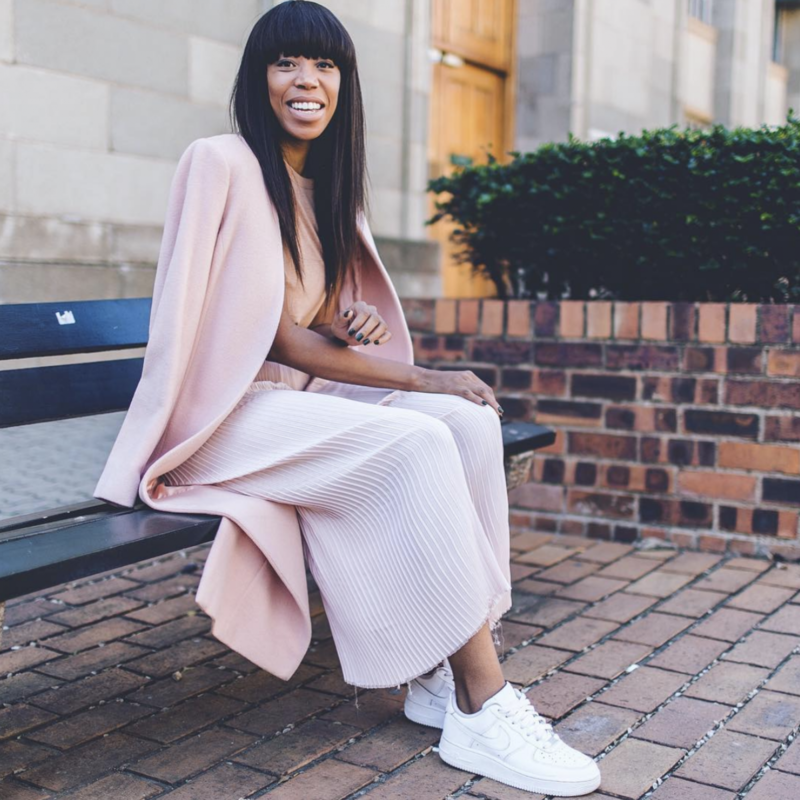 She travels all over, sharing her tips and looks which have us suffering from serious FOMO and style envy.